Attention Deficit Hyperactivity Disorder is a medical condition, a neuro-biological disorder, caused by genetic factors that result in certain neurological differences including the size, function, activation, and development of the human brain. ADHD is one of the most common childhood behavior disorders. It is seen in about 5% to 9% of all children and teenagers, depending on the study and the definition. Children with ADHD have impaired functioning in a variety of settings, including at home, in school, and in relationships with peers. ADHD is persistant and chronic. If untreated, ADHD children can have long-term adverse effects into adolescence and adulthood. About 4% of the population still has their symptoms from the childhood ADHD bad enough that they are diagnosed as "Adult ADHD." Attention Deficit Hyperactivity Disorder comes in a variety of types. We have our own way of describing the different types of ADHD that is easy for both parents and children to understand, using the characters from the Winnie the Pooh stories. Pooh Bear has his head in the clouds, Piglet is anxious and worried, Eeyore is slow and depressed, Tigger is hyper and impulsive, Rabbit is over-focused and rigid. These are pretty descriptive of most of the different types of ADHD that present for treatment. In the old DSM-III the terms attention deficit disorder "with hyperactivity" or "without hyperactivity" were also used. Attention Deficit Hyperactivity Disorder comes in various forms, and truly, no two ADD ADHD kids are exactly alike. But there are two sub-groups to focus on in terms of both behaviors and neurology: ADHD Inattentive Type vs. ADHD Combined Type. And these two may actually be two different disorders, not just two types of ADHD. What about the Impulsive-Hyperactive Types? Well as time passes and they mature a bit, the hyperactivity calms down and "impulsive-hyperactive type" person gets re-diagnosed as a "combined type" person. This occurs about 90% of the time, so they are probably really the same thing, but just in different stages at different ages. Hyperactivity, which is a problem with over-activity or motor restlessness - always "on the go"
2) That the problems are apparent BEFORE the AGE OF SEVEN (7). Since Attention Deficit Hyperactivity Disorder is thought to be a neurologically based disorder, we would expect that outside of acquiring its symptoms from a head injury, the individual with Attention Deficit Hyperactivity Disorder would have been born with the disorder. Even though the disorder might not become much of a problem until the second or third grade when the school work becomes more demanding, one would expect that at least some of the symptoms were noted before the age of seven. Characterized by inattention, impulsivity, and perhaps hyperactivity, we have found that there are several different types of ADHD. Each type has a different symptom profile, and each type requires a different treatment strategy for the most effective treatment. 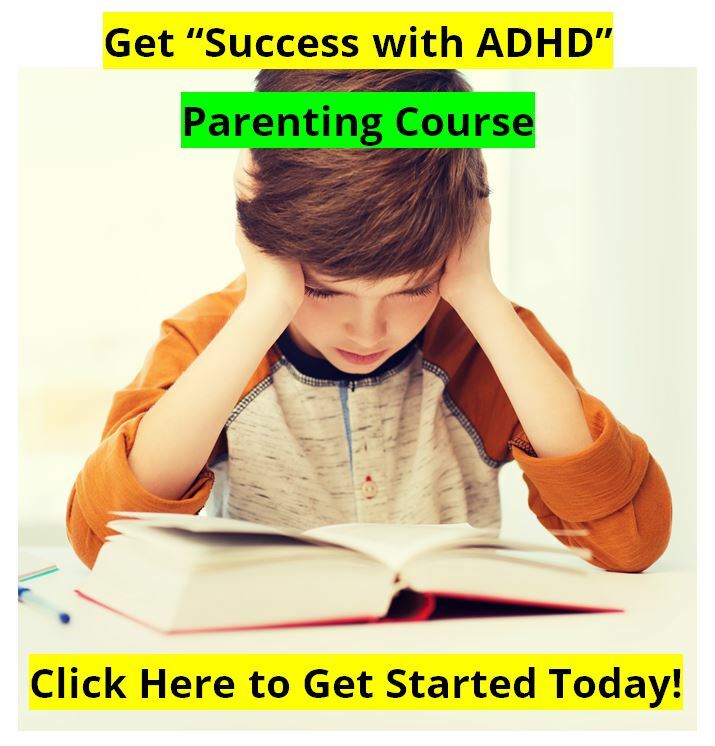 Learn about the different types of ADHD and specific treatment strategies for each type of ADHD. There are a number of effective ADHD medications available today, including those made from methylphenidate, better known as Ritalin. ADHD medications are discussed in this section. 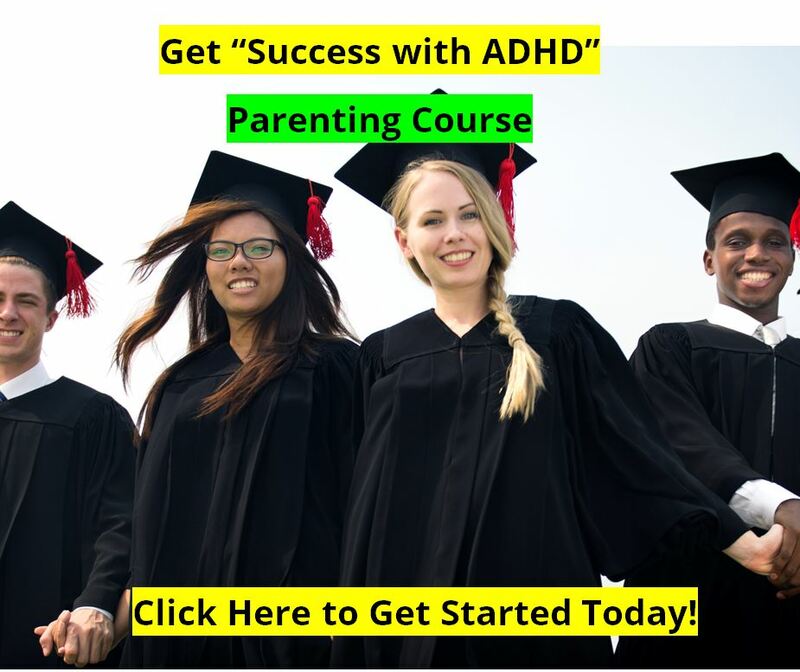 Great alternative treatments to ADHD medication are also available, including Attend and Extress, which are manufactured and sold by VAXA International, EEG Biofeedback training, and our ADHD diet recommendations. These ADHD alternative treatments can be used along with medications, or in many cases can be used instead of ADHD medications. ADHD is a neurological condition with a genetic basis and we discuss the neurology of ADHD. There are also many conditions that look like ADHD, but are not. A good assessment for ADHD will take “differential diagnoses” into account. Treatment options and treatment planning for ADHD are considered and discussed. 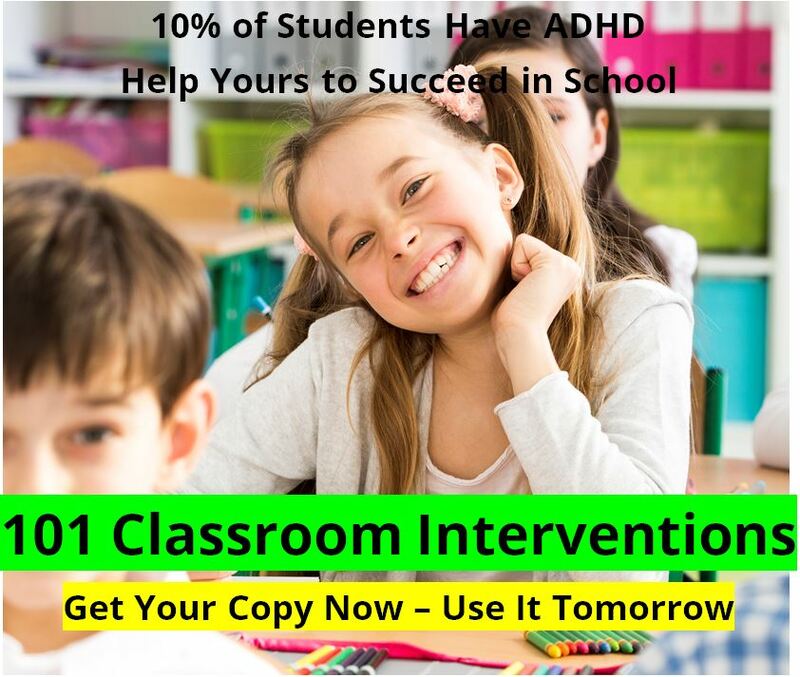 We have hundreds of articles here at the ADD ADHD Information Library to help you learn just what is ADHD.